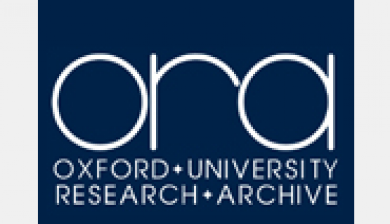 Oxford’s institutional archive for digital research data produced by Oxford academics. 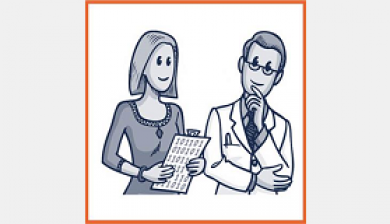 An online tool for building a data management plan. Oxford-specific guidance now available. 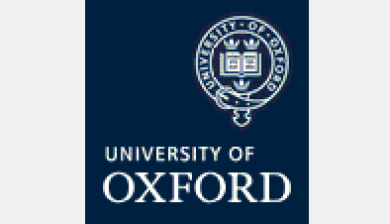 Oxford’s central backup service, available free of charge to University staff and graduate students.  re3data.org is a global registry of research data repositories, covering a wide range of academic disciplines. 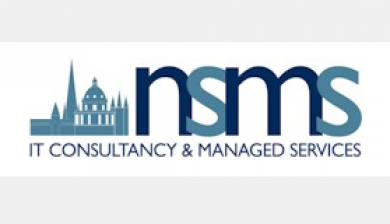 A national service providing advice about the whole research data lifecycle. 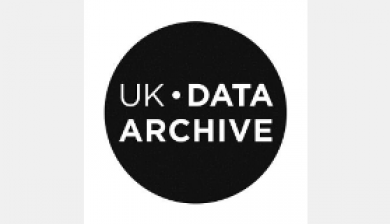 Extensive good practice advice from the UK’s largest social science and humanities data archive. An informal chat about your data – find out about tools and services that might make your life easier. 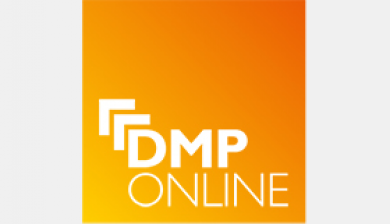 Advice and support for all technical aspects of the research process, including data management. 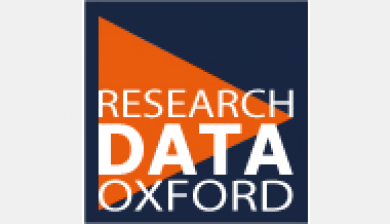 The University of Oxford’s Research Services can provide template agreements for data sharing. 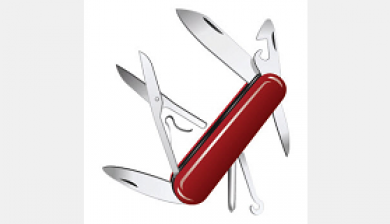 A catalogue of tools, tips, and techniques for researchers, plus a yearly series of hands-on workshops. 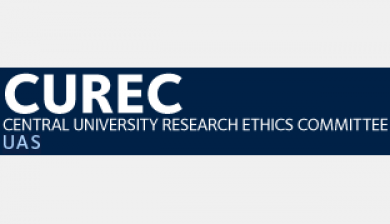 CUREC oversees ethical review of University of Oxford research involving human participants. 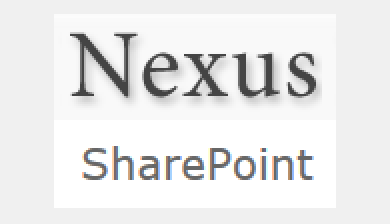 A collaborative online workspace that can be used for storing and sharing files. 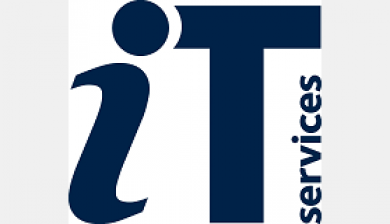 IT Services team which provides server management and web hosting (chargeable service). 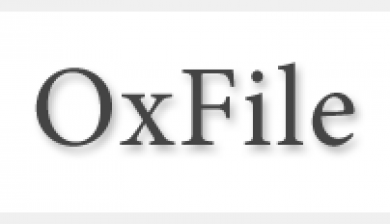 Allows University of Oxford members to share large files with people in and outside the University. 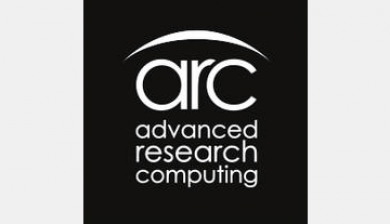 A central resource available to any University of Oxford researcher who needs high performance computing.